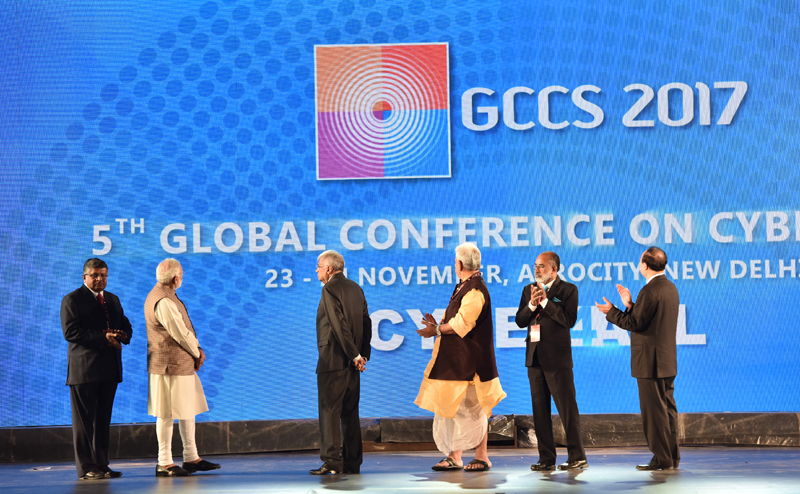 Prime Minister Narendra Modi on 23rd November inaugurated the fifth edition of the Global Conference on Cyber Space (GCCS) in New Delhi. The two-day summit is being attended by delegates of nearly 120 countries. The Information Technology Ministry is expecting over 10,000 delegates to participate in it. 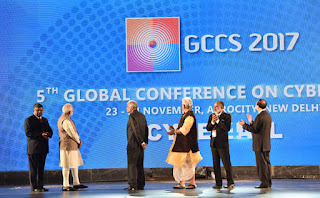 GCCS is a prestigious international conference that aims at encouraging dialogue among stakeholders of cyberspace, which has been taking place since 2011. Four conferences have been held in London, Budapest, Seoul and the Hague. The theme this year focuses on inclusive and sustainable development using cyber technology. 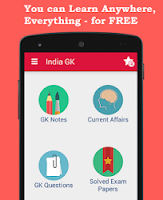 This is also the core philosophy of PM Modi's Digital India initiative. The theme this year is 'Cyber4All: An Inclusive, Sustainable, Developmental, Safe and Secure Cyberspace'.